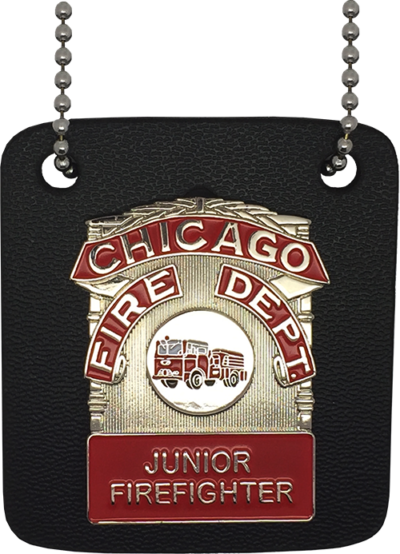 This badge is a stylized version of the current Chicago Fire Department shield, this badge is ideal for the junior firefighter or for the collector. 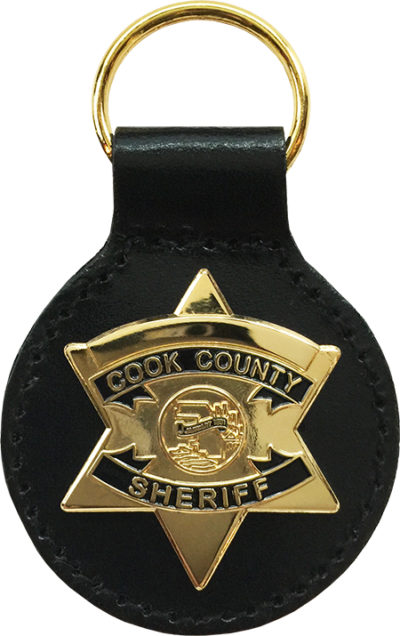 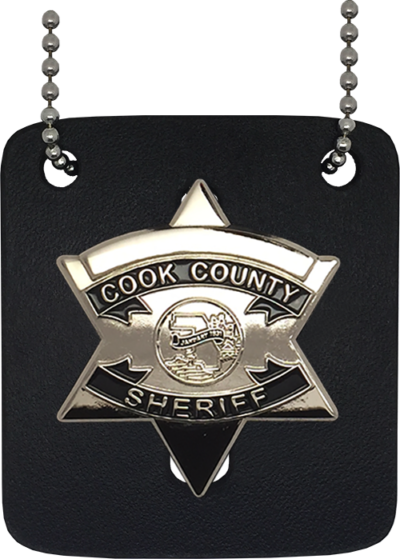 This badge is a replica of the current Cook County Sheriff star, this badge is ideal for the junior sheriff or for the collector. 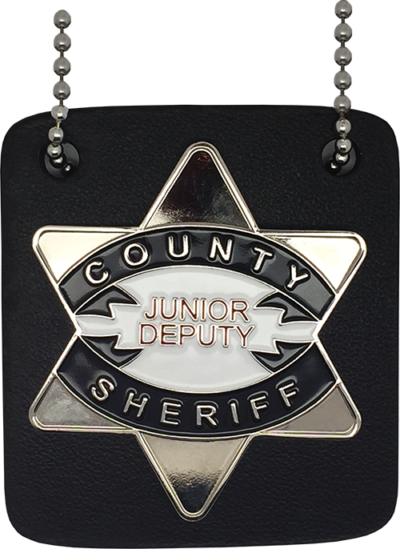 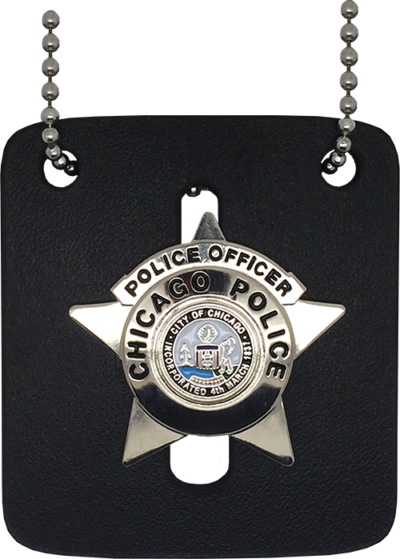 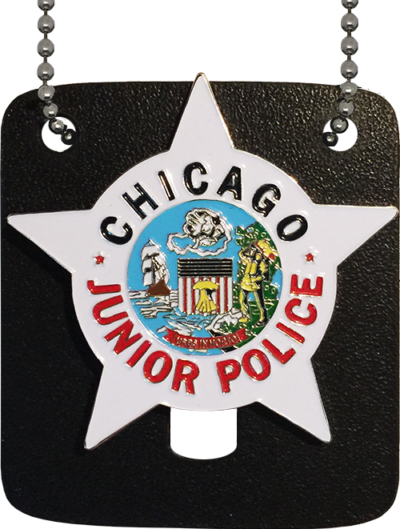 This badge is a stylized version of the current Cook County Sheriff star, this badge is ideal for the junior deputy or for the collector. 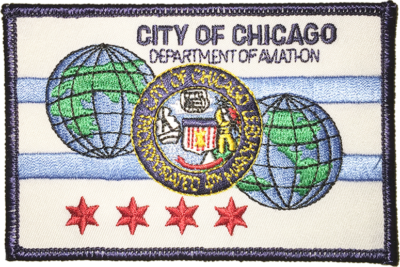 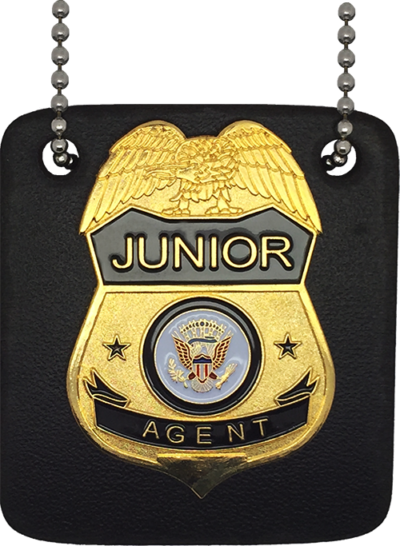 This badge is a stylized version of a federal agency shield, this badge is ideal for the junior agent or for the collector. 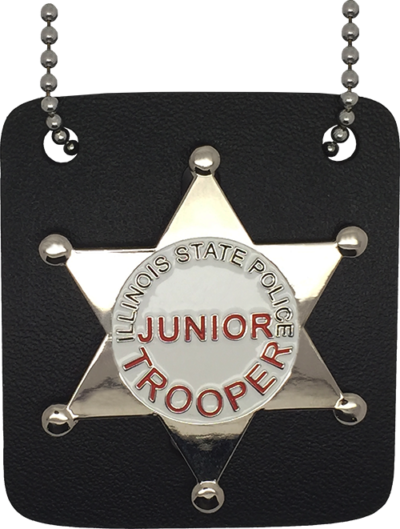 This badge is a stylized version of the current Illinois State Police star, this badge is ideal for the junior trooper or for the collector.